Ann Kulze was always going to be a doctor. Her family has a rich heritage in science and medicine, and her interest in the field was there from the start. It was what came after that surprised everyone. 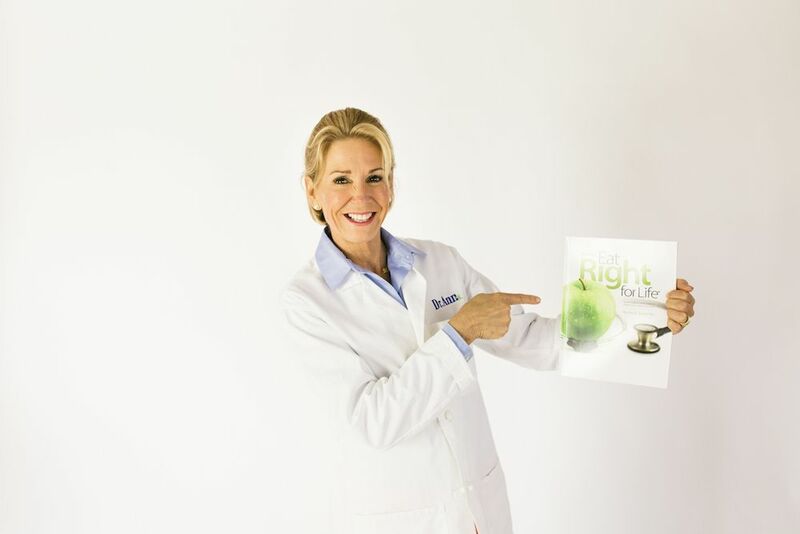 Dr. Ann’s uncanny ability to breakdown the science behind healthy living into an easily-digestible message distinguishes her as the premiere “real world” nutrition and wellness expert. Dr. Ann very much lives in the real world herself. A mother of four and trusted physician, she lives in Charleston, South Carolina and practices her wellness message daily through swimming, running, kayaking, cooking and spending time with her wonderful family. Dr Ann graduated with honors from Clemson University with a degree in Food Science and Human Nutition. She then went on to receive her medical degree from the Medical University of South Carolina, where she received numerous academic awards and graduated as the Valedictorian of her class. Following her professional training, Dr Ann worked as a family physician for 14 years and established the wellness education firm, Just Wellness, LLC in 2002. In addition to her private wellness coaching practice, Dr. Ann is a bestselling author and highly sought motivational speaker. Hundreds of North American organizations, including some of the country’s leading medical centers, have used her Eat Right for Life® books to guide their employees. Dr. Ann currently serves on the Medical Advisory Boards of the Wellness Council of America (WELCOA) and the Prevent Cancer Foundation, as well as the Board of Directors for the Lowcountry Open Land Trust. She is the recipient of the Prevent Cancer Foundation’s Champion Seal and a Liberty Fellow, a member of the Aspen Global Leadership Network.